Parsnip (Pastinaca sativa): growing, planting, caring. A must-have in the winter vegetable garden! 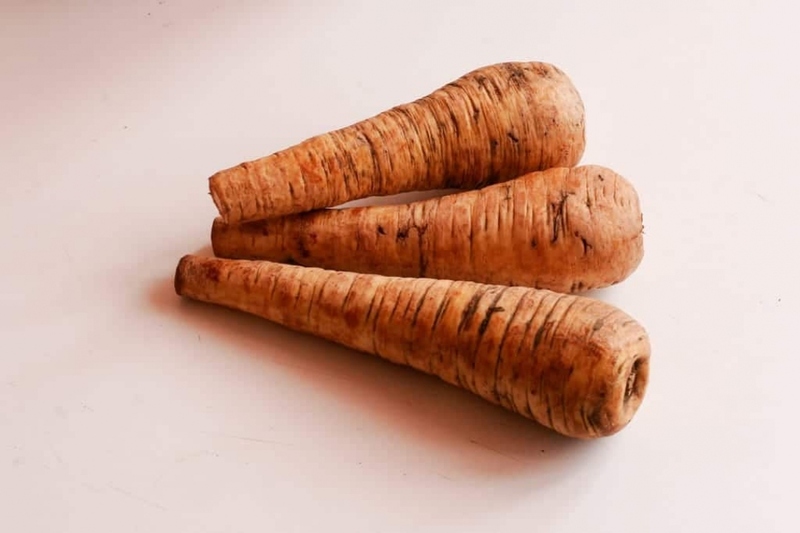 Pastinaca sativa - the parsnip - is a root vegetable closely related to the carrot and parsley native to Eurasia. It is a biennial plant with a rosette of roughly hairy leaves that have a pungent odor when crushed, and yellow flowers. Its long, tuberous root has cream-colored skin and flesh - and left in the ground to mature, it becomes sweeter in flavour after winter frosts. 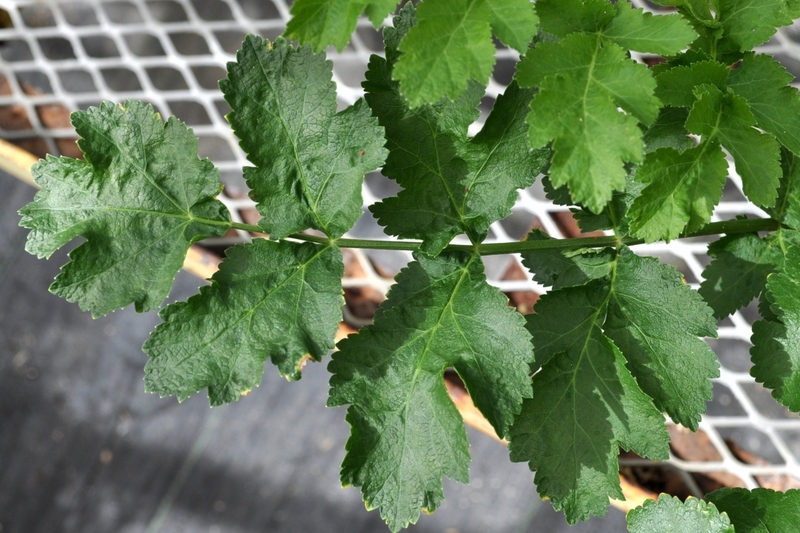 In its first growing season, the plant has a rosette of pinnate, mid-green leaves. Parsnip resembles carrots and can be used in similar ways, but it has a sweeter taste, especially when cooked. An old vegetable, which we find again today! There are different types of parsnips: Early round parsnips that, as the name suggests, are rather round in shape. The half-long parsnip, with its shape close to the carrot, is the most common in our vegetable gardens. Long parsnip, less common, is a long root that can measure 50 cm long or more. Harvest your parsnips as needed, before they bloom. Use a pitchfork to avoid breaking them. Sow parsnips from February to June, under cover if there is still risk of frost. Sow in open-soil in very light soil, with sand, cover barely. 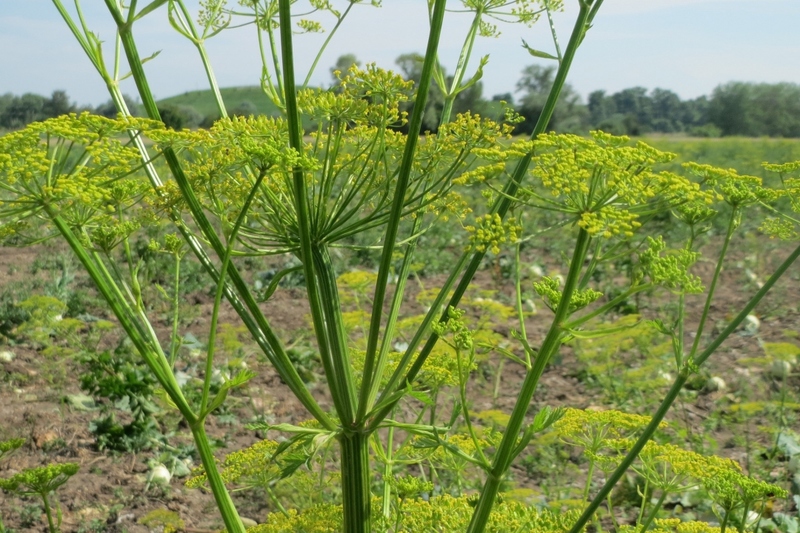 The parsnip likes sunny situations and requires a soil quite well amended: the best is to have made compost inputs well before the previous winter! Caution: avoid replanting parsnips at the same place before 4 years. Thin out your plants! Thin seedlings of 4 leaves at about 12 to 15 cm: the production will be 6 to 7 roots per linear meter. Mulch your parsnips 2 to 3 weeks after the thinning, to limit weeding and watering: everything that comes to hand may be suitable, dead leaves, grass clippings (previously dried) ... It will save you the hassle of watering too much and weeding too! Parsnips require a good amount of watering! Water the seedlings in fine mist, to avoid dispersing the seeds or damaging the plants. Water also in summer in case of hot weather: Water often but copiously.